What is the terminology used in Building Control? Your essential Building Control ( Amendment) Regulation what’s what. 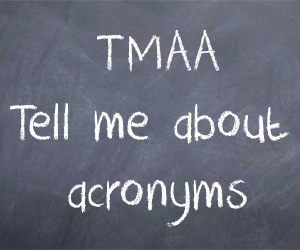 Don’t take our word for it go to source- here is a list of all acronyms frequently referred to in any discussion about the regulations. Where to find Part 1 lists off all frequently noted source documents also. Who’s who Part 2 also is listed at the bottom of the post also.